29-Plus to Win Clear Lake Mike Faez wins FPT Clear Lake with 29 pounds - Flyin Solo! 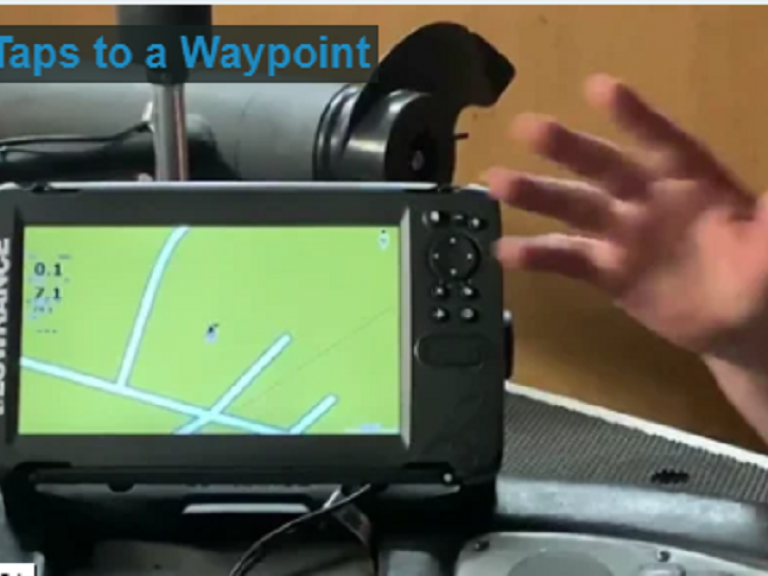 Hook2 Options with Alan Fong VIDEO One of the easiest units available! Windy Days on the Delta VIDEO Quick trip to the delta this weekend, and the bite was night and day different from the weekend prior. Lots of empty beds any day now they will move up hard with the full moon coming!!! 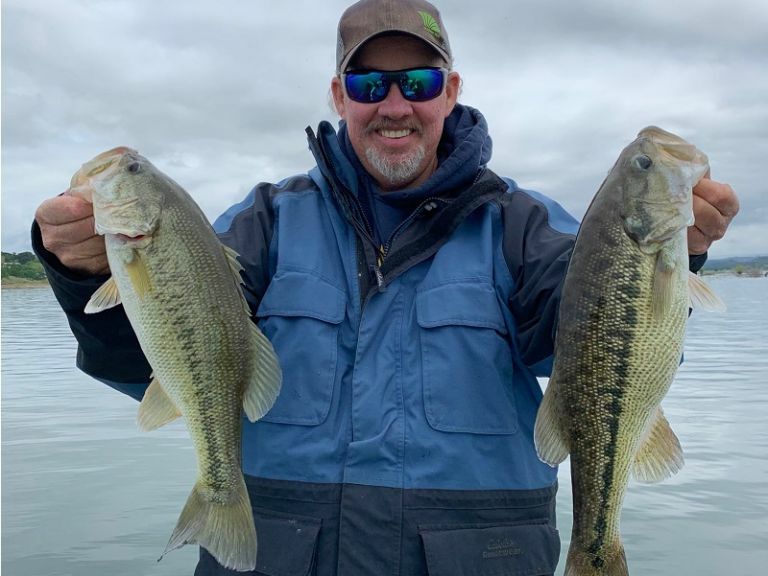 Fishing the Last Storm at Lake Camanche | April 16 By Stan Lafever Today we took advantage of the last storm of the year. Well, maybe it's the last storm of the year. We'll see. 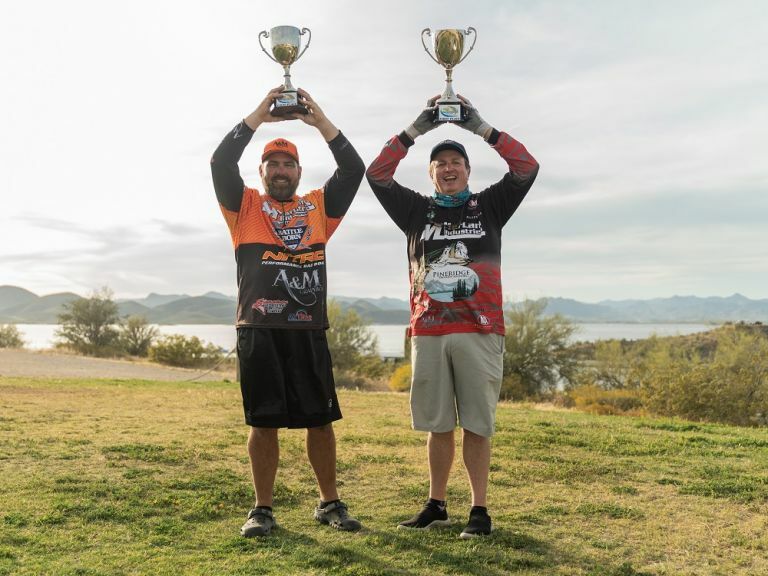 MATT SHURA AND LON ARMEL CATCH $10K IN THE 2019 SURPRISE FORD OPEN HOSTED BY WWBT By Jody Only Arizona teammates Matt Shura of Gilbert and Lon Armel from Scottsdale claimed the $10,000 first place guaranteed purse offered by Surprise Ford at the 2019 Surprise Ford Open this weekend at Lake Pleasant hosted by Wild West Bass Trail (WWBT). 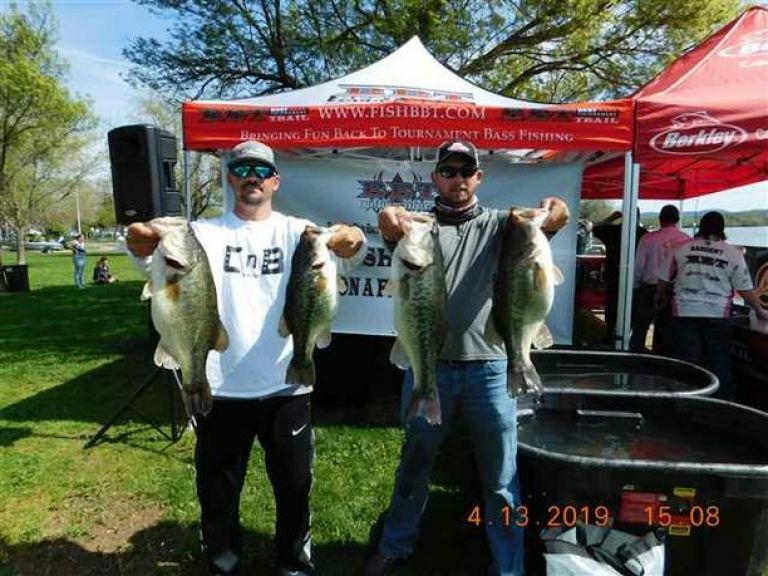 Clear Lake Winner's Report with 26.96 VIDEO Mark McCord & Mike Caddick take the WIN at Clear Lake with 26.96 lbs. 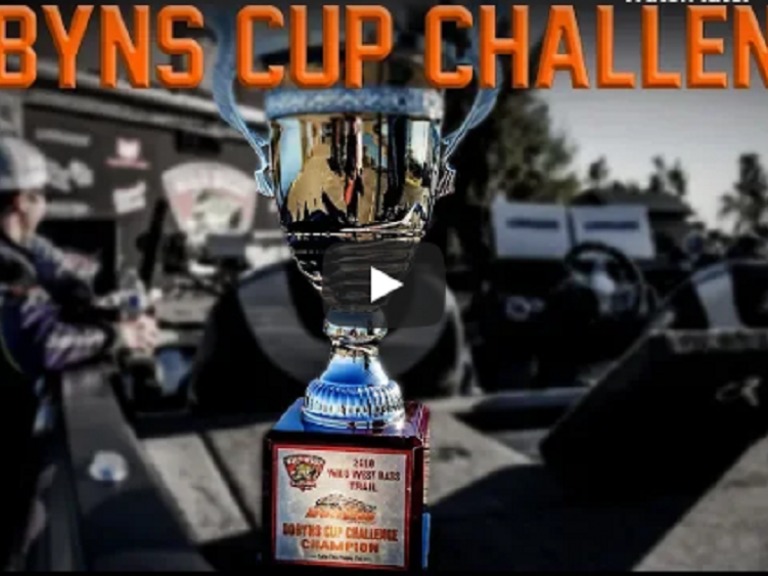 The Dobyns Cup Challenge is back! 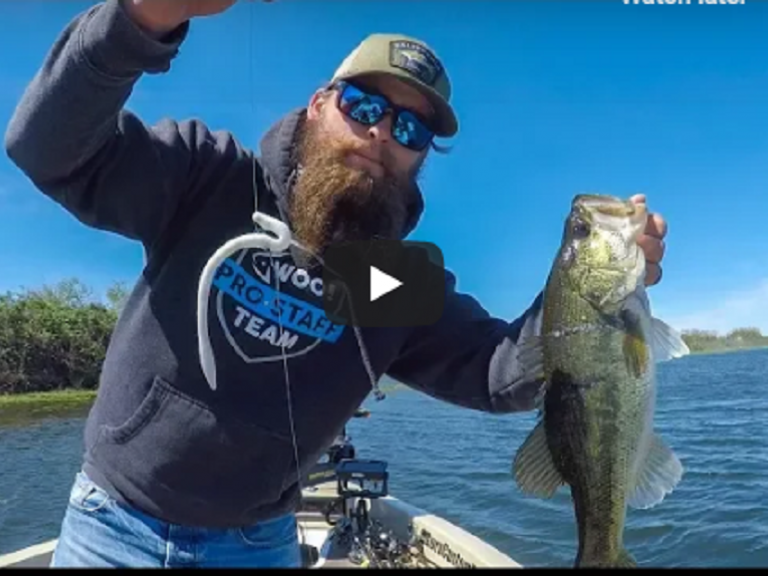 VIDEO Some of the best anglers of the west coast are in for a twist. These anglers have no idea what body of water they are fishing on. 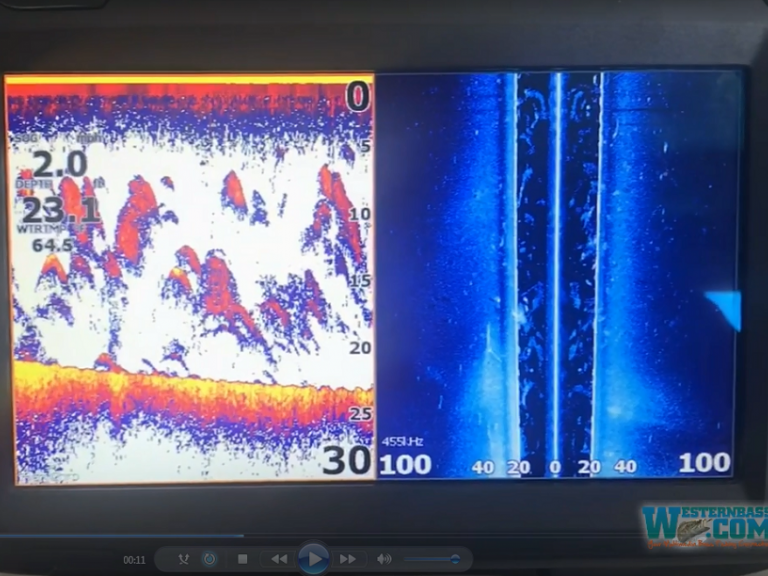 This is the ultimate challenge to test these anglers to see who really is the Best in the West. $20 Million in Grants for Boating Infastructure The U.S. Fish and Wildlife Service’s Boating Infrastructure Grant (BIG) program continues its substantial contributions to recreational boaters and local communities and their economies through this year’s award of $20.6 million in grants to states and U.S. territories. Studying Groundwater Recycling to Aid Coldwater Fish Through climate change and other influences, our coldwater streams are getting warmer. Support in Congress for Everglades Restoration as Boating/Angling Community Rallies With federal appropriations season fully underway, nearly a dozen boating and fishing organizations recently wrote to Senate appropriators and encouraged lawmakers to continue the long-time support for the protection and restoration of America’s Everglades by providing robust funding for the Comprehensive Everglades Restoration Plan (CERP). 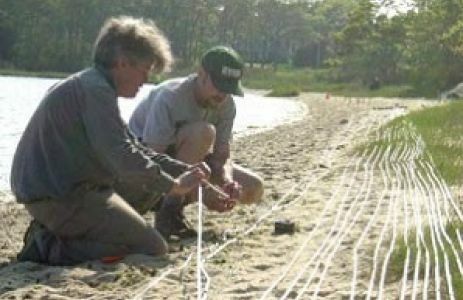 Everglades restoration is a top NMMA advocacy priority and the association played a leading role in drafting the letter. Lowland Trout Season's April Opening For many anglers, opening day is synonymous with the start of the lowland lakes trout-fishing season, which gets underway April 27 this year. 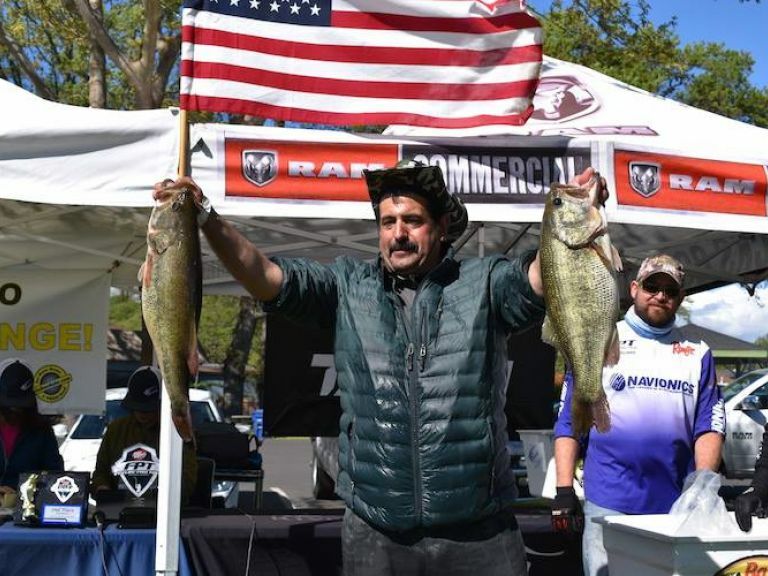 Hundreds of thousands of Washingtonians typically descend on trout-stocked lakes to kick off the state's biggest outdoor event. Kolder Canada Signed by Lure Lock Lure Lock has retained Kolder Canada as its sales agency of record in Canada to accelerate the growth of Lure Lock in the Canadian market and bring the popular line of cases featuring the Tak Logic Technology and the award winning Lure Lock carrier to anglers all across Canada. Plano Introduces Tackle Backpack Big clunky tackle boxes are passé. 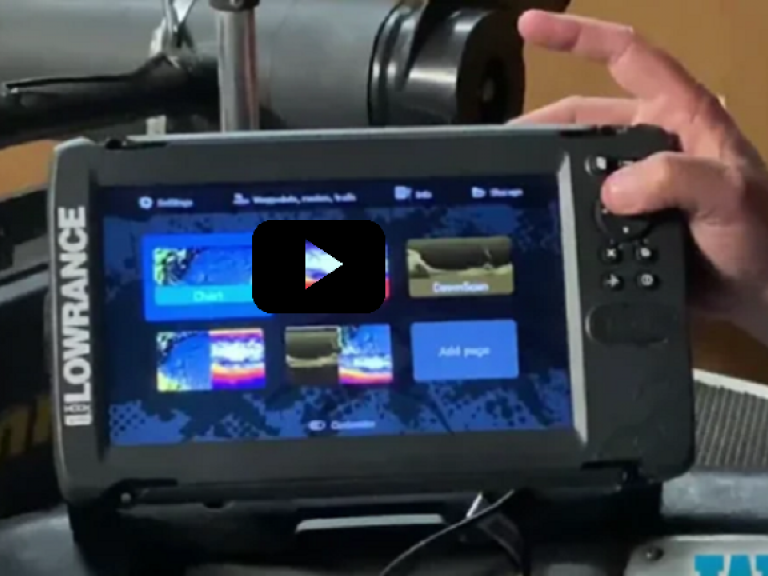 If you aren't keeping up with modern technologies in fishing tackle storage and transportation, you likely still have a flip phone, or even worse a Myspace page. Rooster Tails For Early Season Trout Choices for taking trout are many: dough baits, spinners, spoons, plugs and good old worms and salmon eggs. All work. But none have the versatility, all around effectiveness and reputation as well known as the Rooster Tail spinner. Bass Lake By Chuck Hasse Caught this 10 pound 6 ounce bass yesterday at Diamond Valley Lake. 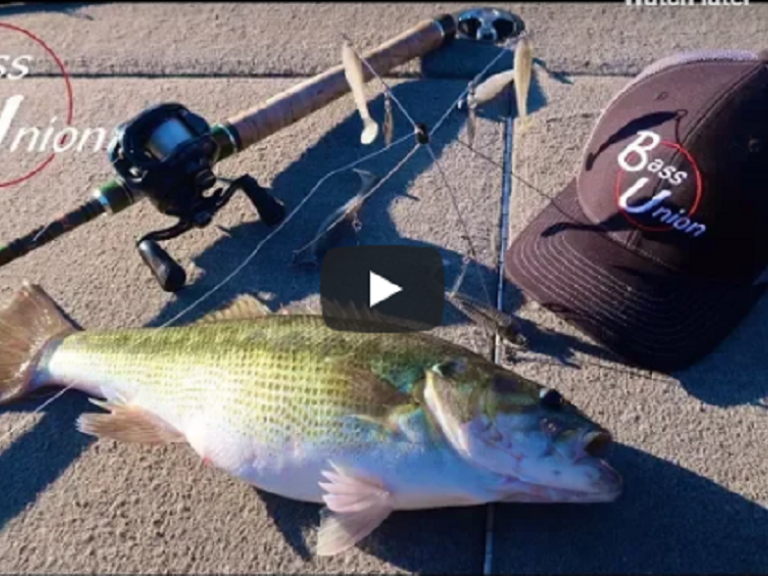 Folsom Lake By TightLinesHarry Fished from 8:00 am - 3-00 pm. Bite began to pick up around 10 once the sun hit the water. I could see down about 10 foot up the North fork, and if I saw one, there were multiple in the area. Largest fish was a 4.54, with one 3.4 to follow, and some other little keepers.